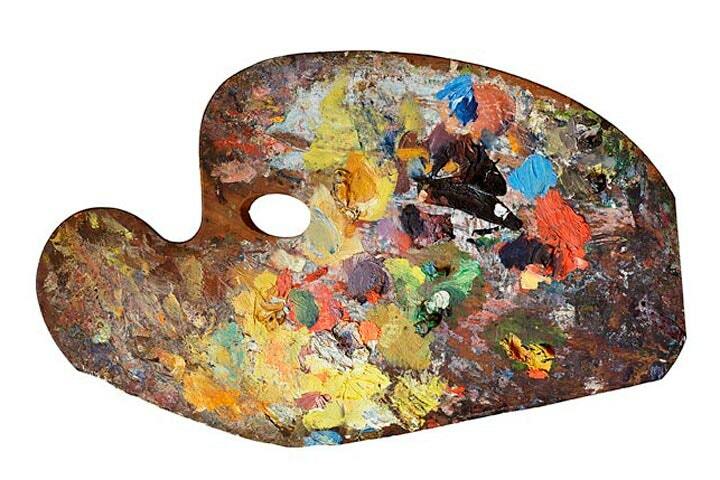 The artist palette is an essential piece of equipment for holding and mixing your paint. 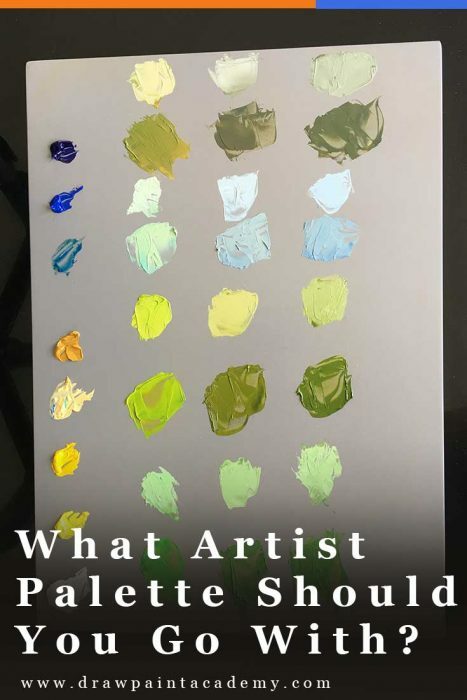 There are many different types of artist palettes you can choose from, such as the classic wooden palette, or more contemporary options like glass or disposable palettes. In this post I will run through some of the different options so that you can decide which palette is right for you. There is no perfect palette for all artists. The palette you should use depends on many variables such as your style, skill level and where you paint. 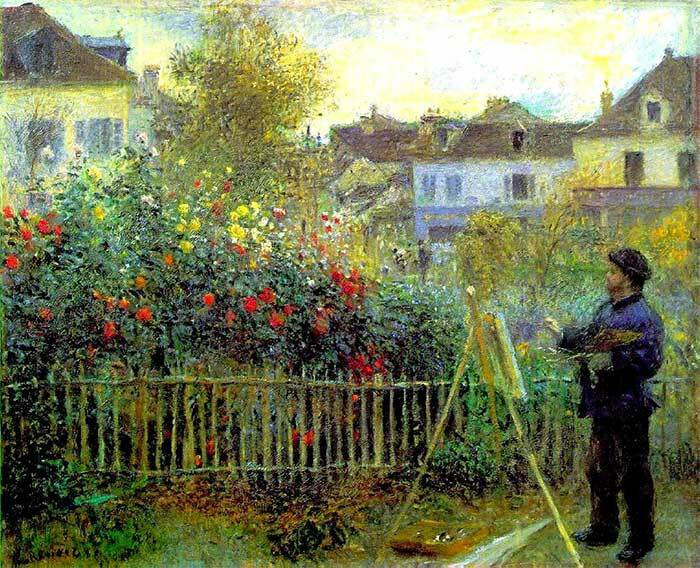 Portability - Are you going to be painting plein air, or will you be staying in the studio? Cost - What is your budget? The price of an artist palette can vary significantly depending on the quality. Quality - How well is it made? A cheap palette is flimsy, difficult to clean and will not last that long. Shape - Is it comfortable to use? Generally, you have two options - a traditional handheld palette or a rectangular tabletop palette. Color - I personally enjoy painting on a toned surface (neutral gray). The benefit of this is that you can clearly see your darks and lights. On a white surface, it can be difficult to judge the values as white is at such an extreme end of the value range. In the image below of my palette, notice how the palette acts as a middle-ground for the light and dark colors. A traditional wooden palette in one hand and brushes in the other is the classic image of an artist. 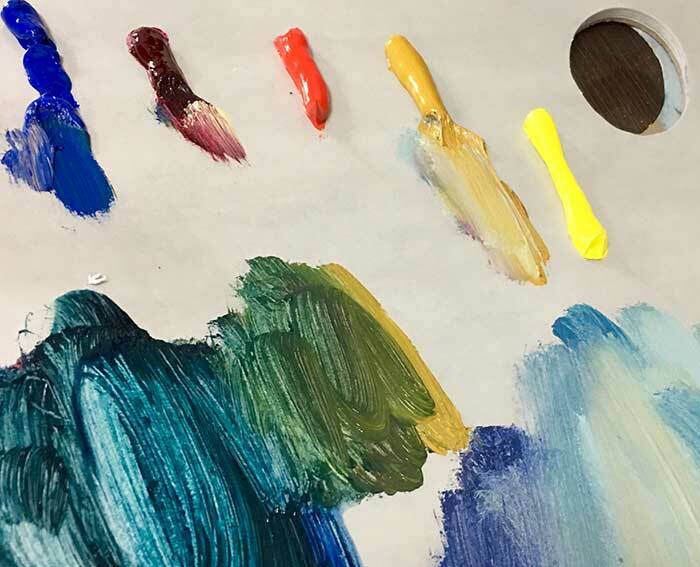 If you want to paint like the old masters and have no issue with holding the palette whilst you paint, then a traditional wooden palette might be for you. On an interesting side note, below is a photo of Claude Monet's palette taken by Matthias Schaller. This vivid display of broken color is exactly what you would expect from Monet. I am a huge fan of disposable palettes for the ease of clean up. Once you have finished a painting session, you can simply tear off the page and dispose of it. If you have any leftover paint, then you can transfer it to the next sheet. The downside of disposable palettes is that the surface is not completely flat (which is an issue when using a palette knife) and it does not feel as satisfying when mixing paint. Glass palettes are becoming a very popular option as they are easy to clean and a pleasure to paint on. Once you are done painting, you can simply get a large razor and scrape away the paint, even if the paint has dried (this is not as easy to do on some other surfaces). The downside of glass palettes is they may shatter if you drop them. Wooden tabletop palettes are a safer alternative to the glass palettes, as they will not shatter if dropped. 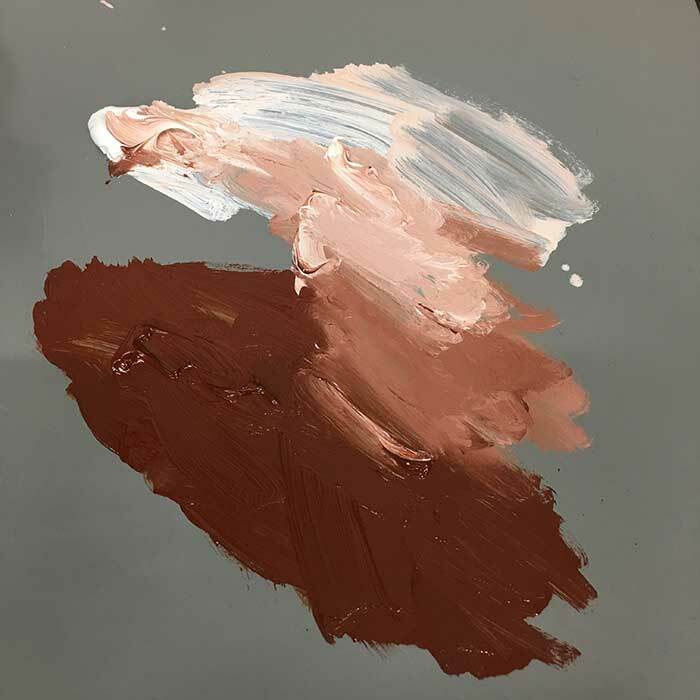 I currently use a neutral gray wooden tabletop palette and the only issue I have is that if I let the paint dry, it can be difficult to clean without damaging the palette. With the glass palette, it is much easier to scape away dry paint with a razor. 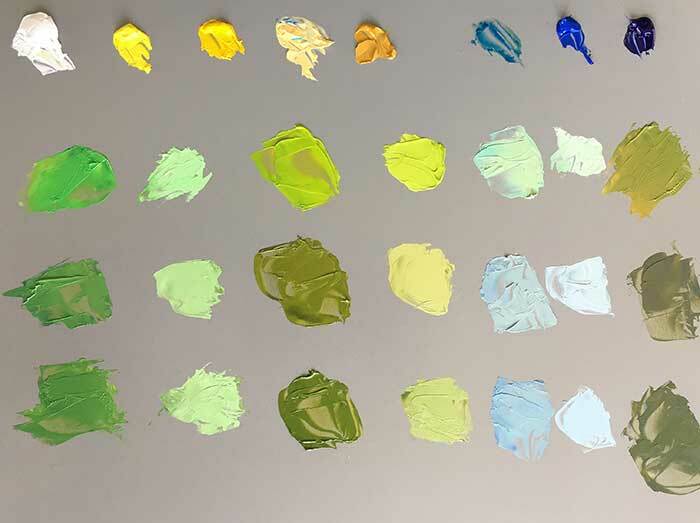 Stay wet palettes can be useful for acrylic painting as they help your paint stay wet between sessions. However, they are not that useful for oil painting. Plastic palettes are entry-level and are perfect for students or complete beginners who do not want to invest in more expensive equipment. These palettes are usually flimsy and not that much of a pleasure to paint with, but they are very affordable. Palette Knives - You can use palette knives to mix paint on the palette and scrape down paint after you are done. Scraper / Razor - You can use a scraper on glass palettes to clear away paint. You should not use this on other types of palettes as it may cause damage. If you invest in a decent palette, make sure you look after it. Try to clean up the middle area after each session. The paint is much easier to wipe away when it is wet than after it has dried. If you want to keep the paint wet on your palette, you can place a sheet of baking paper over the top to stop it from drying out as fast. Great article! One comment: I use a glass palette placed inside of a stay wet palette box. I just cover it when I’m finished for the day, which helps the paint stay wet longer. Question: what is baking paper? Do you mean parchment? Thank you again Dan for this info. I have been using plastic white palettes and I dislike them . Im going to try the grey wood. I am using acrylics at the moment so I think I will like the grey wood palette. The wax paper tip was great. I usually put my oils that I am still using in the fridge until the next day. But the wax paper is great for when you can’t do that. Love that idea. Very good info on palettes. 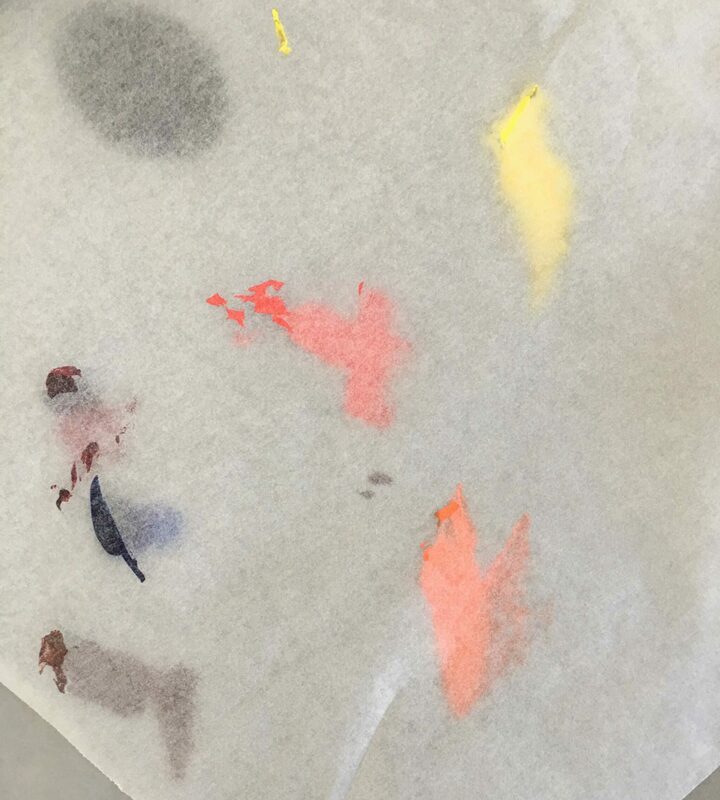 Is it ok to use wax paper or butcher paper as your disposable pallette? I have one more tip for you. Did you know you can freeze your leftover paint right on the pallet? Just put the pallet paper in a paint box and right in the freezer with no ill effect! Stays fresh and ready to go the next day. I will try this in my next painting session, thanks Karen! Again nothing about watercolor palettes. You say that your academy is for all painters regardless of their chosen medium, then comlletely ignore watercolor artist in many of your posts.